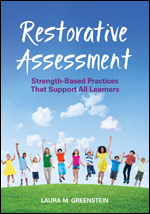 Learn to use restorative assessments to promote equity, reduce conflict, and encourage student success—with real-world examples, action points and reflection questions, and practical strategies. 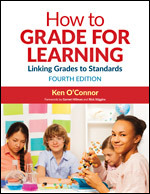 How to Grade for Learning, 4th Ed. Implement lasting standards-based grading practices using eight guidelines for good grading, practical applications, and real life-tested tips from 48 nationally and internationally known authors and consultants. 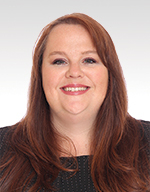 Join Corwin author and consultant, Kara Vandas, to explore the simple but powerful practices that you can begin implementing to streamline instruction and assessment, and drastically accelerate learning. 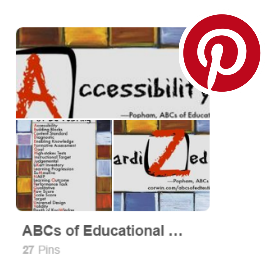 Find valuable content and resources for assessment topics including, developing assessments, formative assessment, feedback, questioning, and more. "Have you noticed that the new federal education law (ESSA) establishes a new day where local and state accountability and assessment are concerned? As practitioners and education leaders, you have the opportunity to exercise greater control over setting learning outcomes & measuring the progress of your students towards those academic goals. With that opportunity comes tremendous responsibility; you play a critical role in making sure you school or district have designed a balance assessment system that will not only accurately measure student growth, but also further it. That’s where Corwin can help. Rely on the expert wisdom of Larry Ainsworth, Rick Stiggins, Jim Popham, and Tom Guskey alongside many other global assessment thought leaders to advise you on everything assessment literacy, formative assessment and how to effectively communicate and utilize assessment results."